We like playing strategy games on iPad. And we know that our readers like it as well. So here is the list of most popular strategy games for iPad in 2012. You have to check it out and let us know how do you like these games. Epic…totally EPIC! 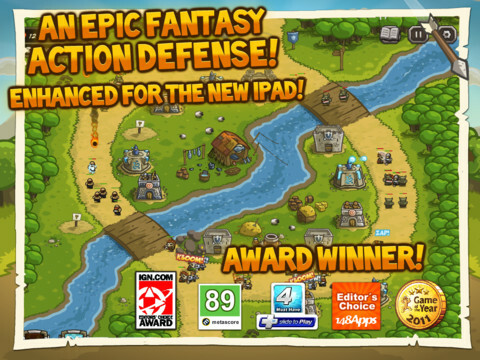 This is probably the perfect tower defense game EVAAR…! 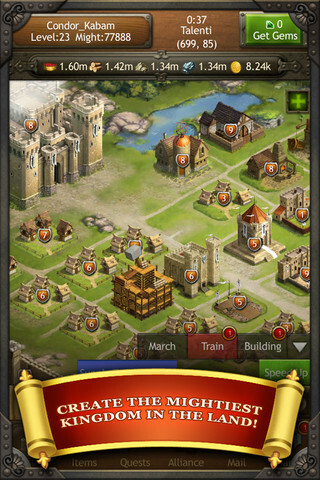 Strategize on unit and tower placements, upgrade buildings, and defend your position. 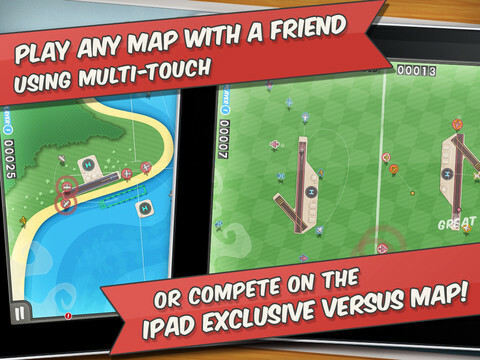 Smooth cartoony graphics and sweet candy-crisp animations…you know what? Stop reading this and download the game. Say goodbye to your free time. “Attention all units! Be back after an hour or so to execute the next attack.” – This is the typical mindset of gamers who play empire-building (and defense) freemium strategy games. Well, this game offers more than the ordinary “building-waiting-collecting-expanding” gameplay. Add this to the formula: Epic fight cut scenes, strategic placement of defense buildings, exploring, and dominating other player’s territories. The missile is ready to blow up your iPad screen…after an hour or so. How long has this app stayed as one of the top games across platforms? 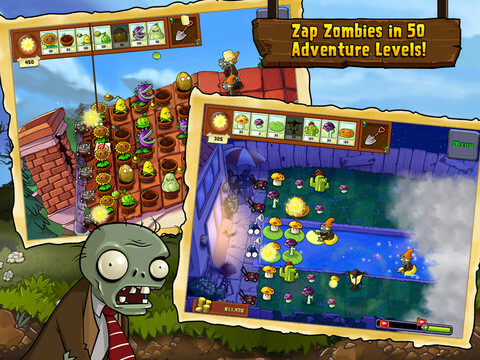 Long enough to be awarded multiple times by top gaming magazines and websites, long enough to set the standard notion that zombies eat brains, long enough to set forth a zombie craze around the world, and long enough that people actually start caring for their own plants. With many updates, more mini games, and with the much awaited Zen Garden, this popular castle defense game will probably stay around until the zombie apocalypse. Funzio has made it to the top again with Kingdom Age. 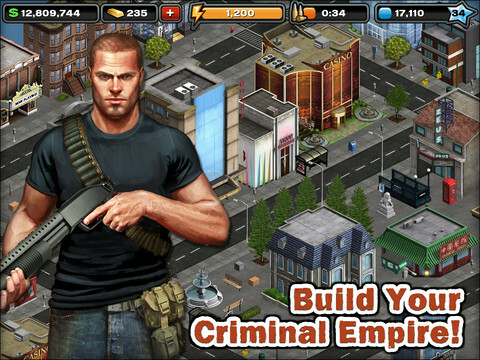 This online-only empire building strategy game is a mythical-medieval remake of the popular Funzio games, Crime City and Modern War. Deciding on which to play from the three games really depends on personal preference. 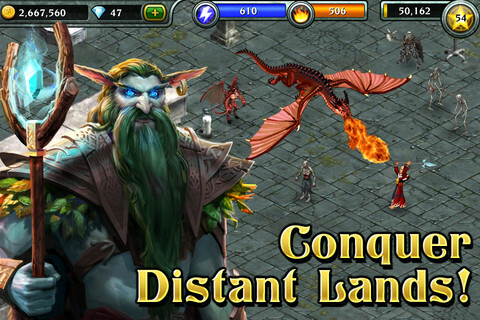 If you love strategy freemium games with knights, magic and dragons, this game is definitely for you. The first thing you would notice once this game is played is the graphics. This game has the “wow-factor.” Anomaly Warzone Earth HD really seems like a cool tower defense game at a glance, except that in this game, you are not defending any towers; you are rather defending your units as you attack enemy towers. 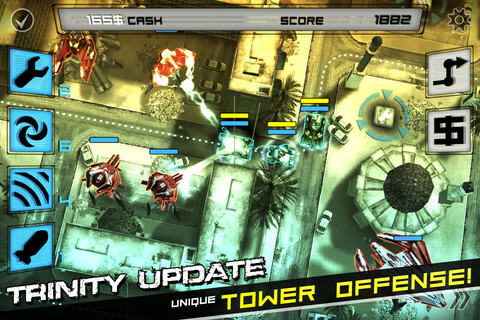 Anomaly Warzone Earth HD gives off a nice twist to the tower defense genre. Funzio always has the capacity to construct an addicting game that really appeals to freemium strategy fans across the world. 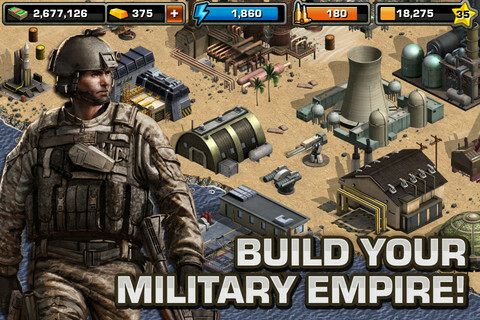 Although most of their freemium games have a similar gameplay to one another, sometimes the setting is all that counts. From modern wars to dragon slaying knights, Crime City HD offers the urban gangsta’ feel every thug wannabe playa’ hungers for. Flight Control HD’s gameplay is simple: draw a route for each passing aircraft in order to lead it to a viable landing spot without crashing into other aircraft. Simple? Try it out to find out. Tap groups of bubbles until you eliminate all of it on the screen. This app is a puzzle game, yet there is a strategy in popping the bubbly round spheres – making Bubble Explode a workable strategy game. 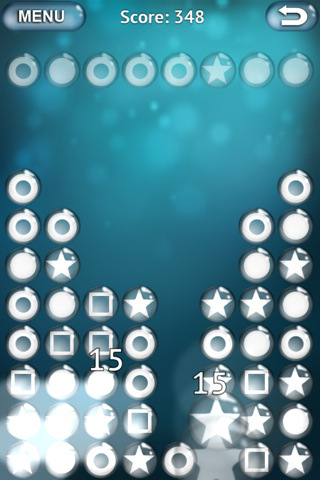 The game includes 3 game modes, global scoreboards, and beautiful skins for your bubbles. If you want a puzzler that involves reaching high scores, or just a plain game to rid yourself of idle moments, Bubble Explode is free to download. Tetris is back! Now it is bigger than ever with EA’s latest release of the popular strategy-puzzler that is widely praised as the one of the greatest games of all time. This is a no-brainer; Tetris deserves to always be in top spots across gaming generations. The new “One-touch” control scheme and the additional game modes will keep you entertained for hours.